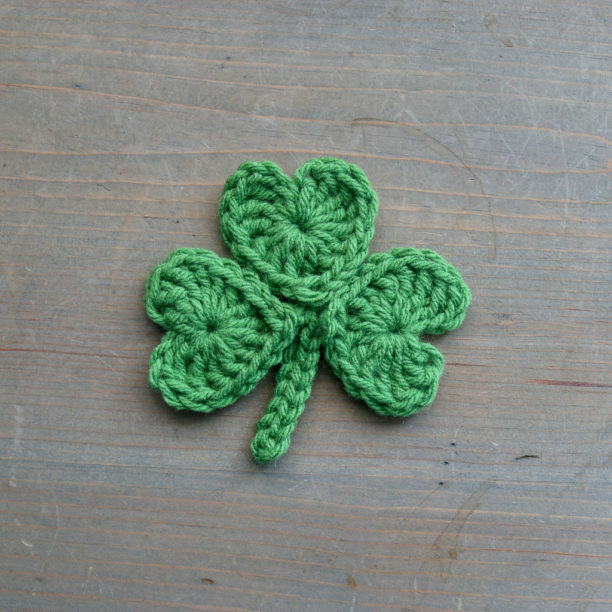 Making a crochet shamrock doesn’t get any easier than this pattern. 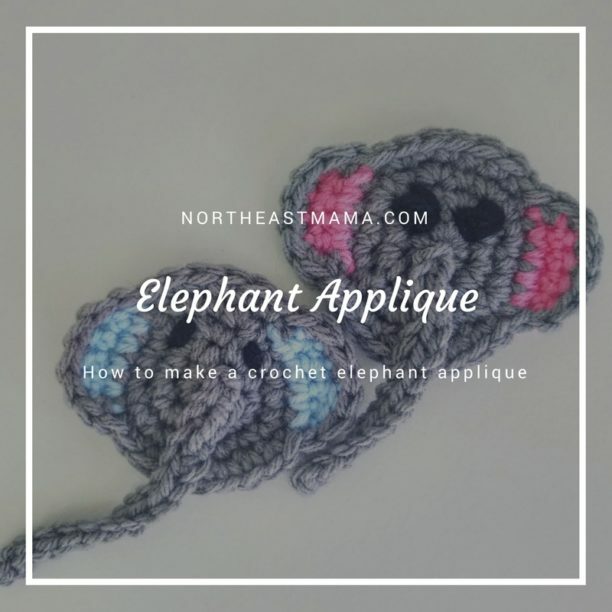 This pattern builds on the Easy Crochet Heart Pattern I have previously posted. 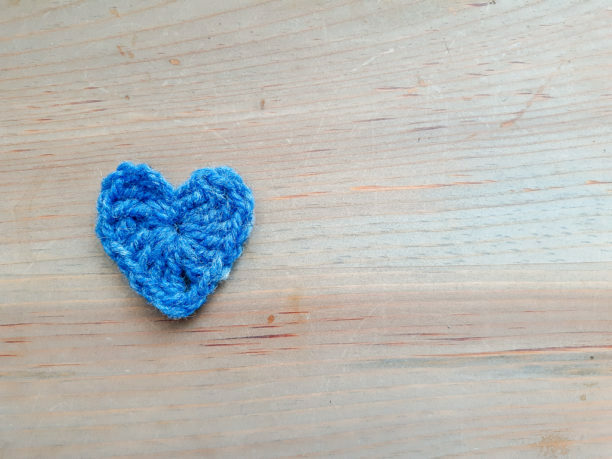 Out of all the crochet hearts I have made, this version is by far the easiest. Each heart takes less than 5 minutes and less about 1 yard of yarn each! That’s it! All photos, designs, and patterns are copyright of NorthEast Mama unless otherwise noted. Please do not repost or claim my content as your own. This site displays third party ads and contains affiliate links. Cindy of NorthEast Mama is a participant in the Amazon Services LLC Associates Program, an affiliate advertising program designed to provide a means for sites to earn advertising fees by advertising and linking to amazon.com.